The Task: The development of phase one of King Abdullah Road. 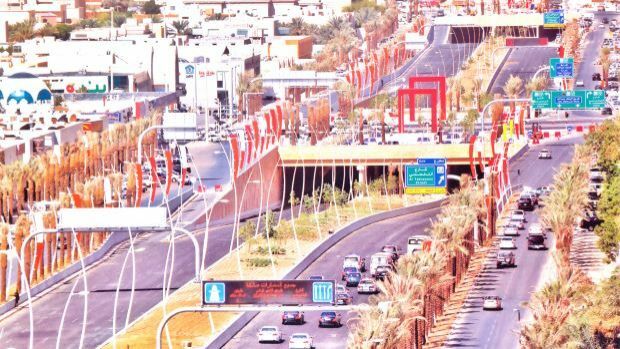 The Solution: King Abdullah Road provides a continuous 5.3 kilometre urban freeway in Riyadh. 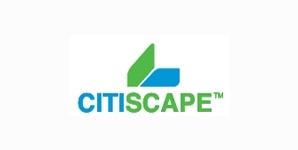 Citiscape was contracted by Saudi Oger, which built the road, to carry out landscaping, irrigation and hardscaping.